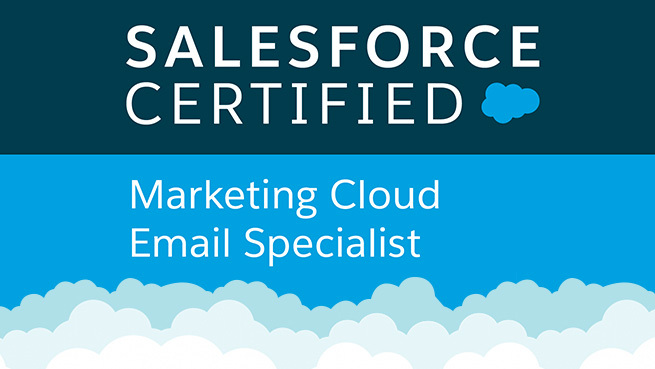 As a SFMC Certified Email Specialist I have knowledge, skills, and experience in email marketing best practices, message design, subscriber and data management, inbox delivery, email automation, and tracking and reporting metrics within the Marketing Cloud Email application. 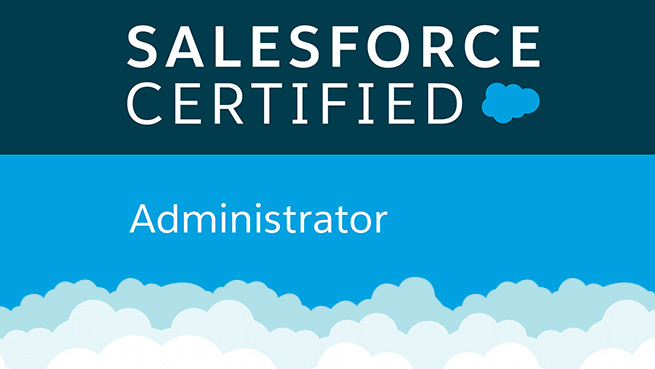 This credential focuses on the features and functionality used to maintain a Salesforce implementation. Managing functions available to an end user, and the configuration and management options available to an administrator across the Sales, Service, and Collaboration Clouds. 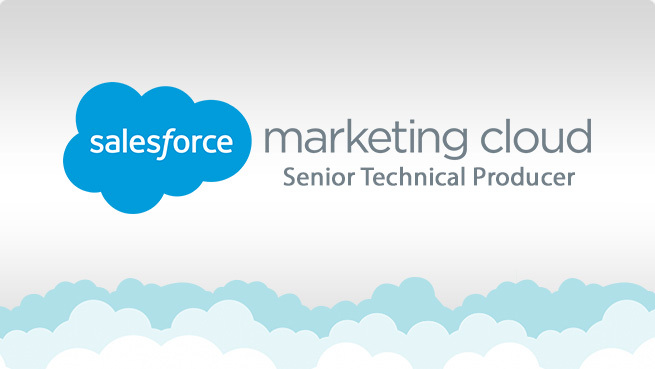 As a SFMC (Salesforce Marketing Cloud) Technical Producer Senior Consultant I help major brands with their email marketing needs. Working 1:1 with clients to build email and landing page solutions that help them deliver personalized email engagements to their target audience. 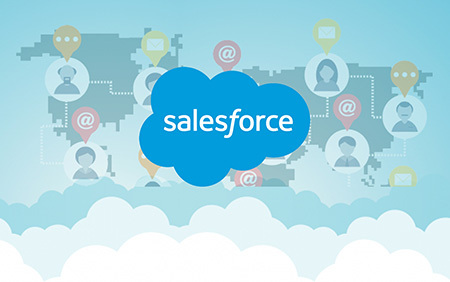 As a Salesforce consultant our goal is to build trust and add value to customers businesses. We develop appropriate solutions and analyse how changes impact business for better or worse. My time is spent helping clients increase engagement thru personalized data driven emails. Able to review existing campaign operations and suggest best practices to help them become more efficient in their daily & weekly sends. Has the ability to implement tools and techniques to support their business. 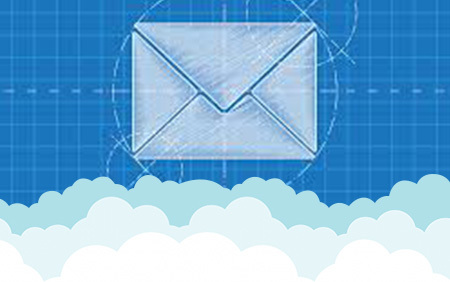 Helping Solution Architects engineer marketing emails for key accounts that deliver dynamic personalized emails to their audience. 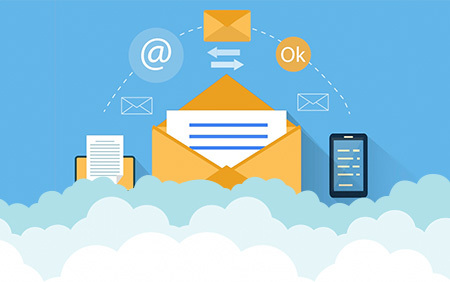 Vuild email solutions from start to end all while adhering to key business requirements. Has held multiple onsite and remote training sessions for clients across the nation. Has trained clients how to use Classic Content and Content Builder tools within the Salesforce Marketing Cloud application. Copyright © 2018 www.nolanmaratas All rights reserved.